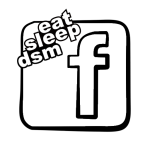 Eat Sleep DSM, is a message board with the sole purpose in helping DSMer's and anyone interested in the 90-99 Talon's, Eclipse's, and Laser's, as well as the Mitsubishi Evolution's. We provide a lot of helpful information. From what you need to know before buying your frst DSM to how to make fast laps with your DSM at high horsepower. We pride ourselves in assisting the new comers to the DSM scene. We all were one time new to these cars and didn't know a thing about them. Our goal, is to steer you in the correct direction. So register, introduce yourself, start posting, and meet some new people that share the same interests as you! The East Coast Shootout is an all Mitsubishi turbo event that is held at Cecil County Dragway in Rising Sun, Maryland and is headed up by Surreal Media, LLC and a group led by Jeremy Chaplin and Chris Ginev to provide a second opportunity to our extended DSM Family who want to race a second all Mitsubishi turbo event during the season. 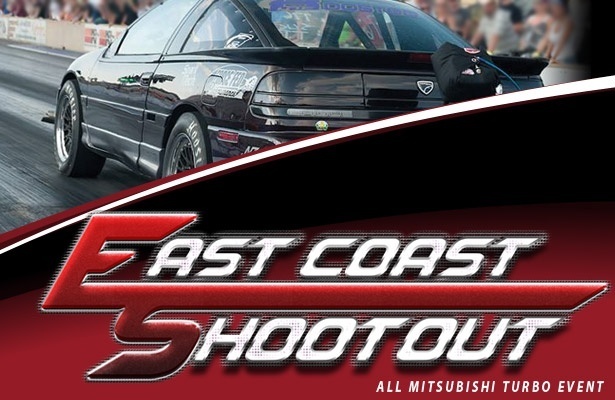 In the early 2000’s the East Coast Shootout was born and promoted by Turbotrix and was held at Englishtown Raceway in Englishtown, NJ. After a few years without the ECSO, Jeremy Chaplin and Chris Ginev decided to bring this back to the DSM community after a conversation in December of 2013. Our first priority was to register EastCoastShootout.com and we did. Next we launched our Facebook page and gained over 500 likes in less than 24 hours and over 800 likes in less than a week. That number is still growing to this day. Not only were we getting the page likes, but we were also getting people wanting to pre-register before we even had a date or location set in stone. After seeing results like that, we knew our DSM community was looking for something more. At that time, Chris Ginev began reaching out to the staff of Cecil County Dragway to make this happen. Now we are preparing for our first annual event under our team. The All New Eat Sleep DSM Magazine. The magazine choice for all DSMer's! Ever thought to yourself "Man, it would be so awesome if there was a magazine for DSM's."? Well the wait is over. Eat Sleep DSM has taken the initiative to bring a DSM magazine to the beloved DSM Community. Dates on the release are not yet determined. There is plenty of legal obligations that need to be completed first. 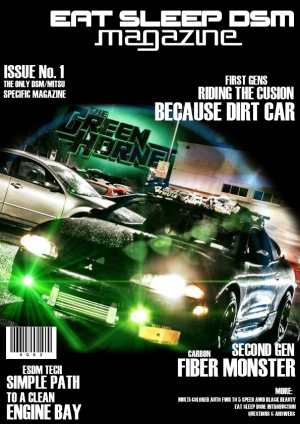 But, the design of the cover for the first issue is 90% complete as well as the articles that will be featured. AJ Hunsinger, owner of Eat Sleep DSM and his close friend Kurt Barnes, have partnered up to produce a DSM magazine. Both in which are very excited to take on the responsibility of a magazine. Below is the unofficial cover of the first Eat Sleep DSM Mag. We are pleased to announce that a Supporting Vendor at Eat Sleep DSM, Motorsports Engineering, is releasing a plug and play harness that allows 2G owners to quickly connect an EVO 8 ECU to your 2G. No more switching pins, soldering, splicing, wiring, nothing. Just simply remove your 2G ECU, plug in the M.E. Plug and Play Harness, then plug in your EVO 8 ECU. The most intriguing benefit of using an EVO 8 ECU in a 2G, is that it allows you to tune your car without having to spend $500-600 on a tuning software such as ECMlink. 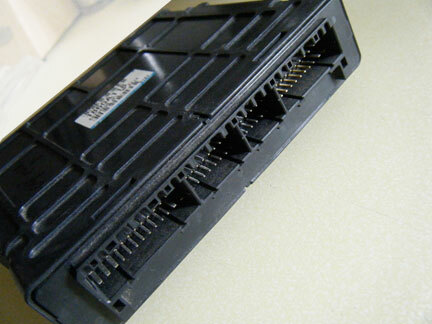 The EVO 8 ECU is able to tune with ECUflash, which is a 100% free tuning software. Currently, M.E. is just selling the harness itself, but may release a kit in the near future that includes the EVO 8 ECU. If you are interested in purchasing this plug and play harness, or just want more details, please click here.